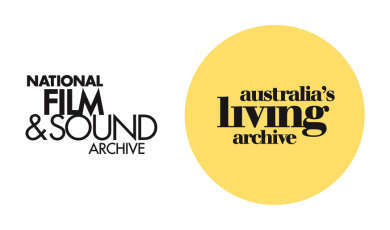 The National Film and Sound Archive of Australia is Australia's living archive - collecting, preserving and sharing our rich audiovisual heritage. 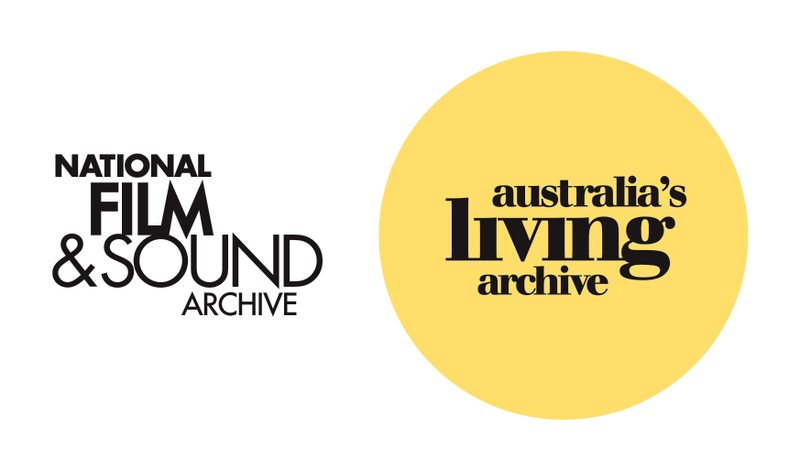 The NFSA is the custodian of over 2.1 million items spanning over 100 years of creative production in film, sound and broadcast. From wax cylinders to MP3s, flammable celluloid film to born-digital works, television and radio shows and more - there is something for everyone in the NFSA collection.